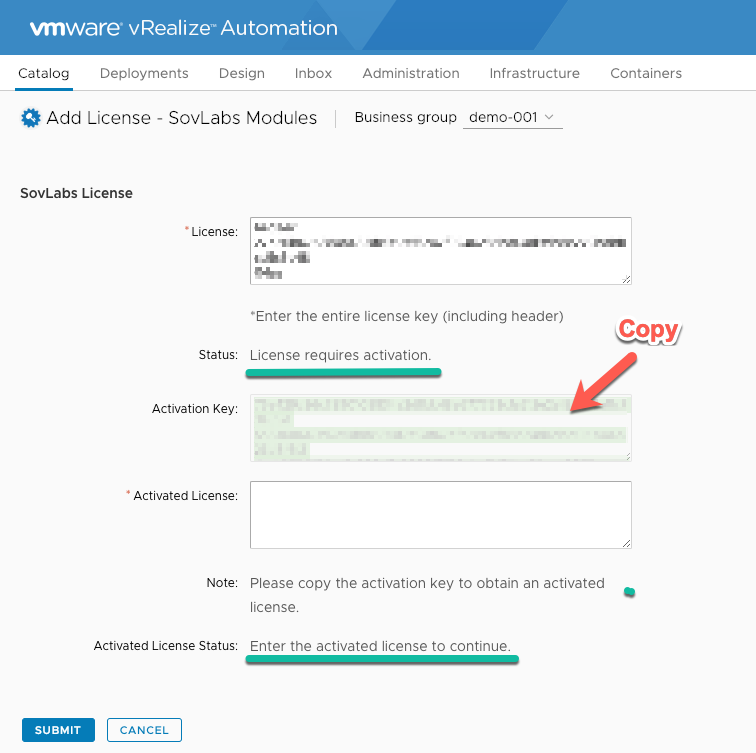 Under Requests in vRA, the request should complete successfully. 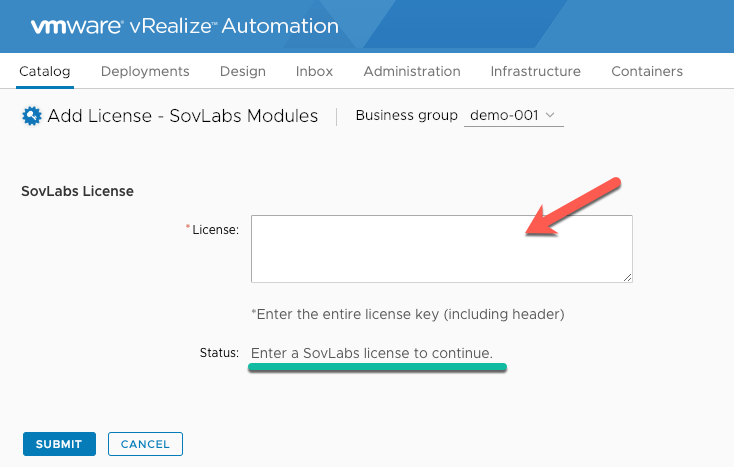 Please note that the SovLabs latest Plug-in needs a 2019.x license key. 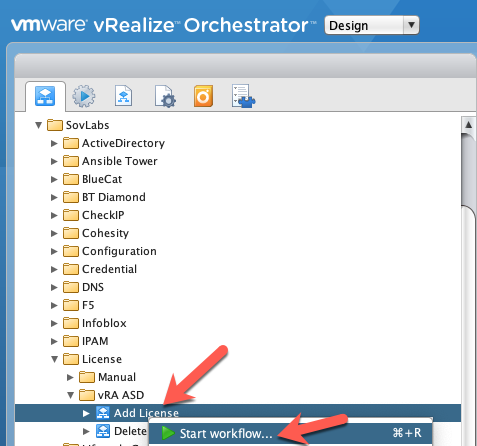 A vRO workflow token should appear and complete successfully. 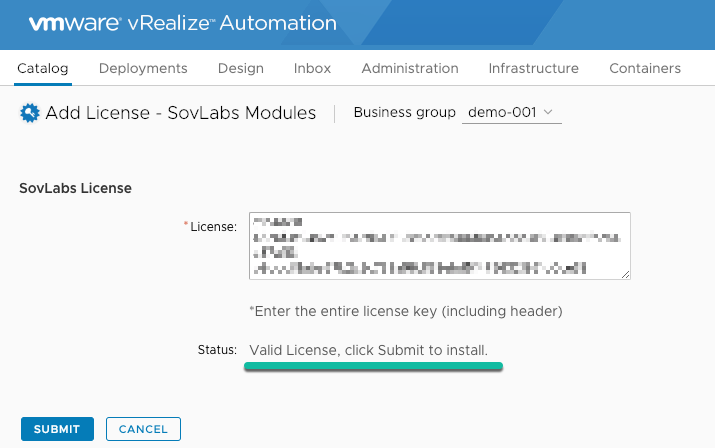 It is recommended once the SovLabs plug-in installation is completed to Disable DNS subscriptions until a ‘Proper’ DNS configuration is created. 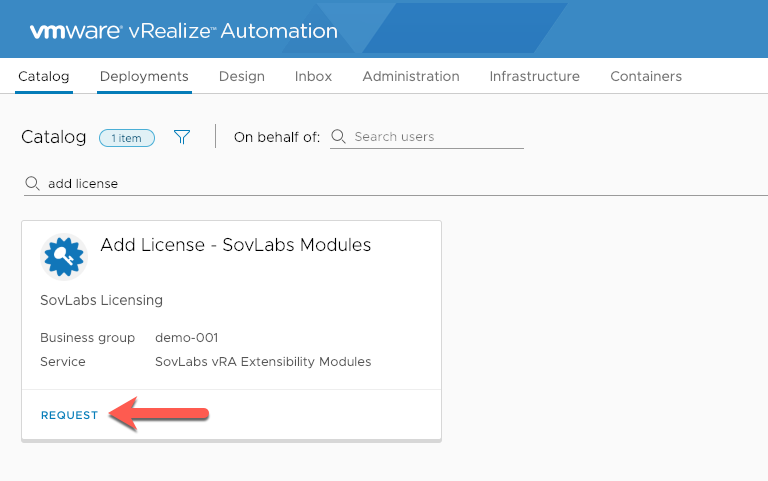 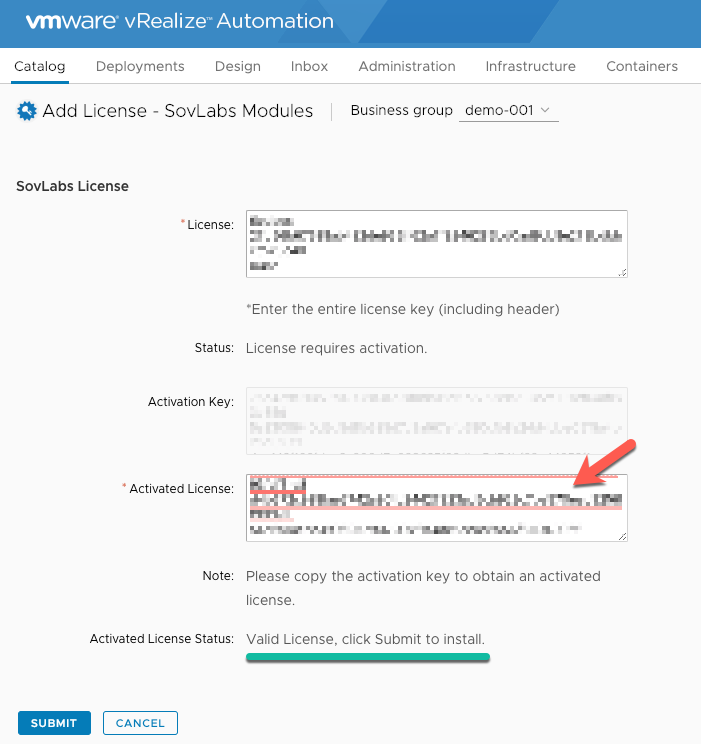 Create the vRA Custom property: SovLabs_DisableDNS with the value true. 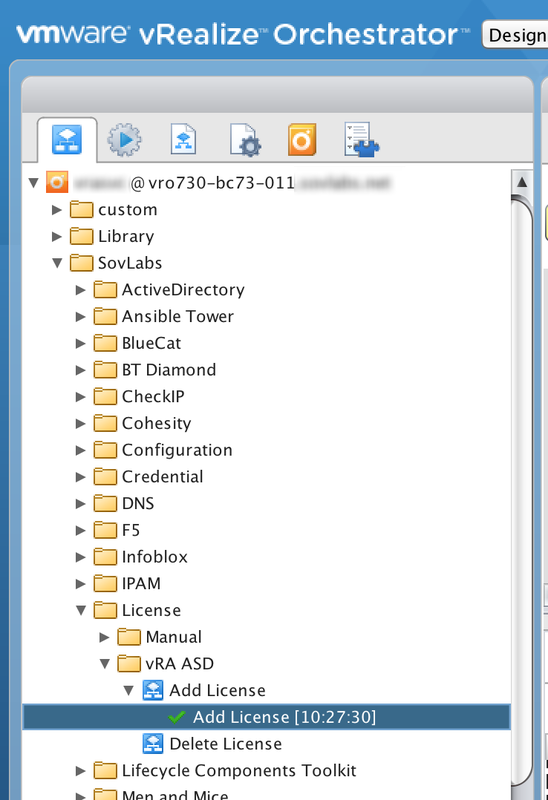 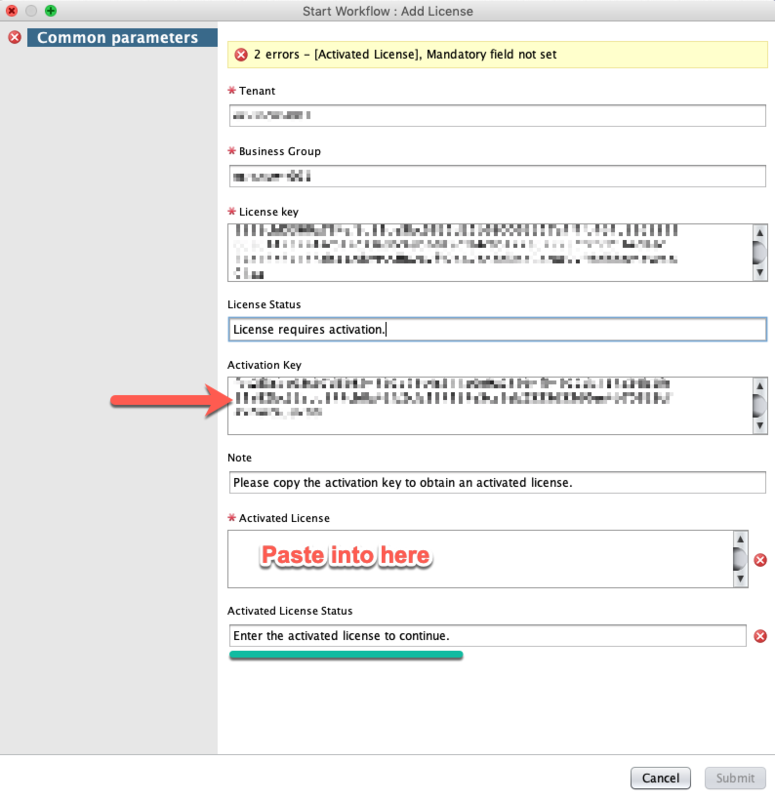 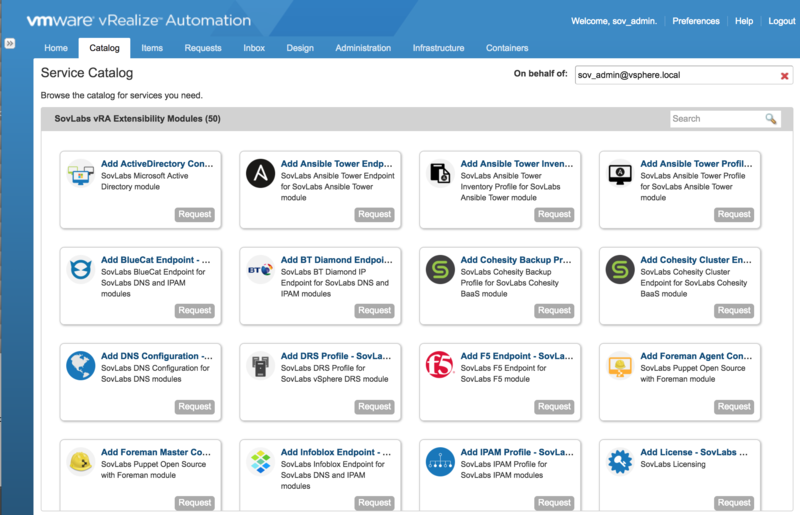 Apply to all the vRA tenant > Infrastructure > Endpoint(s) attached to vRA. 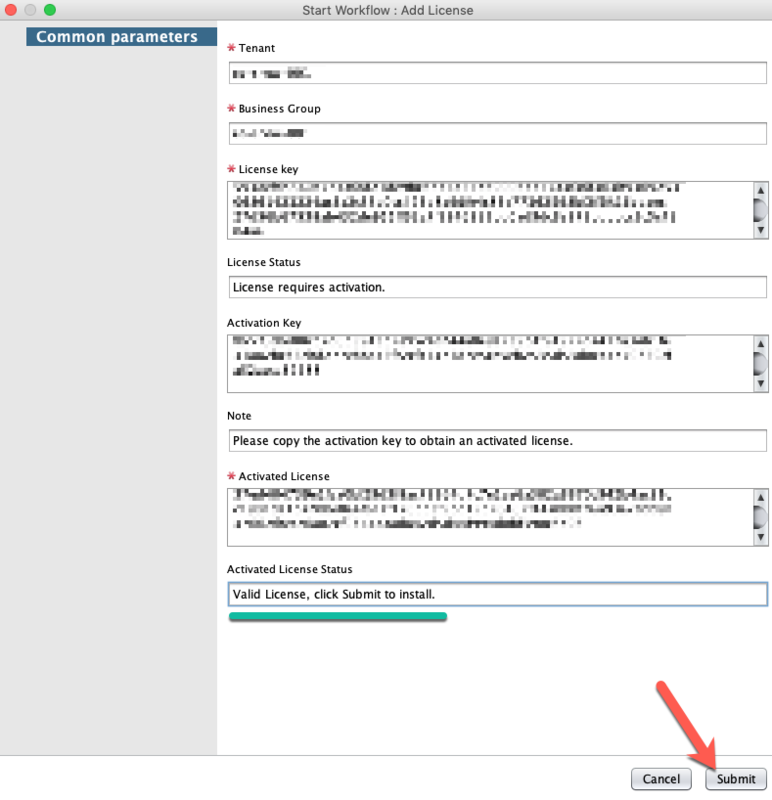 *This will prevent the DNS subscriptions from executing.